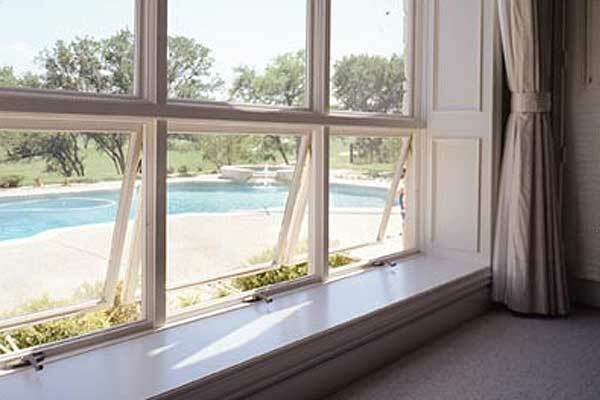 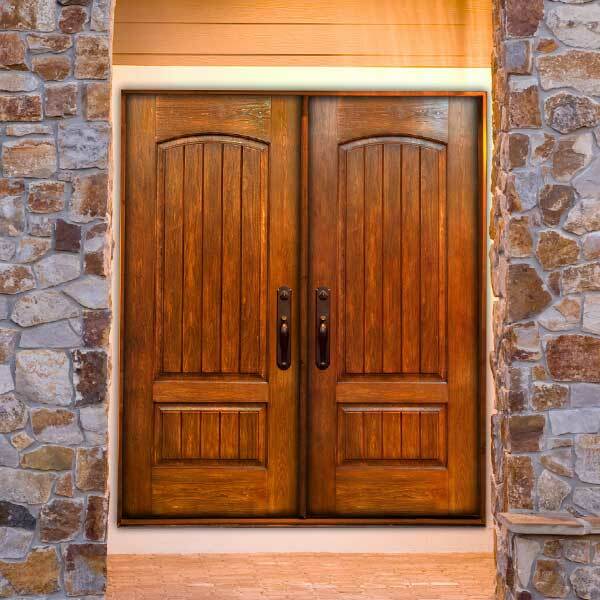 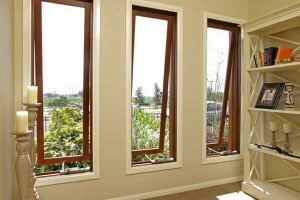 Evergreen Windows & Doors | Get Free Estimate Now! 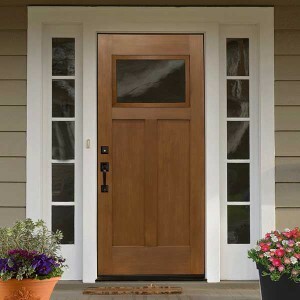 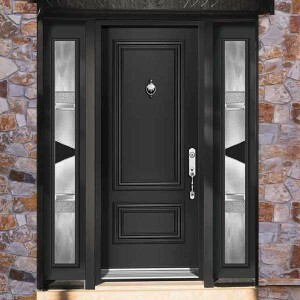 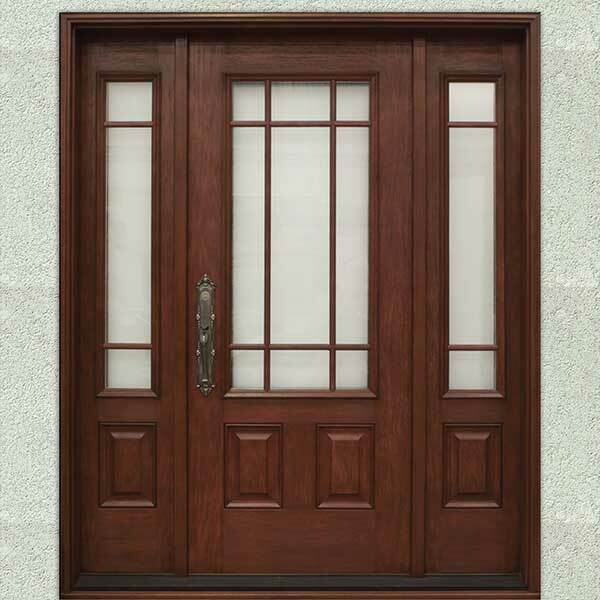 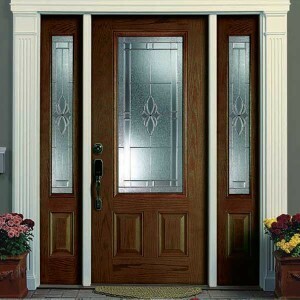 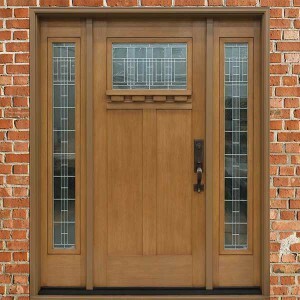 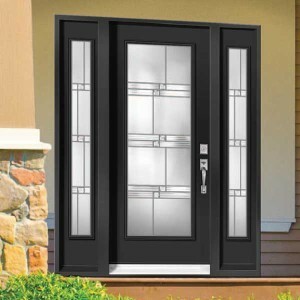 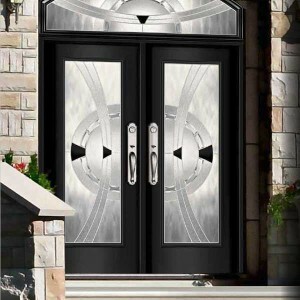 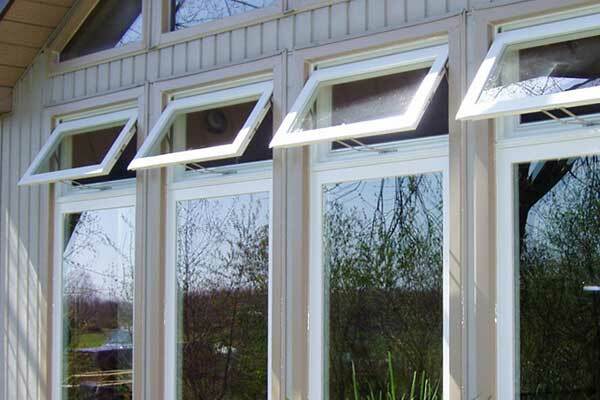 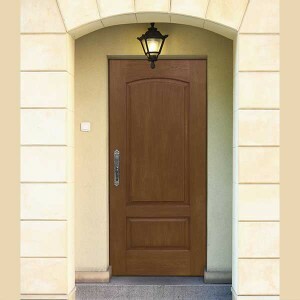 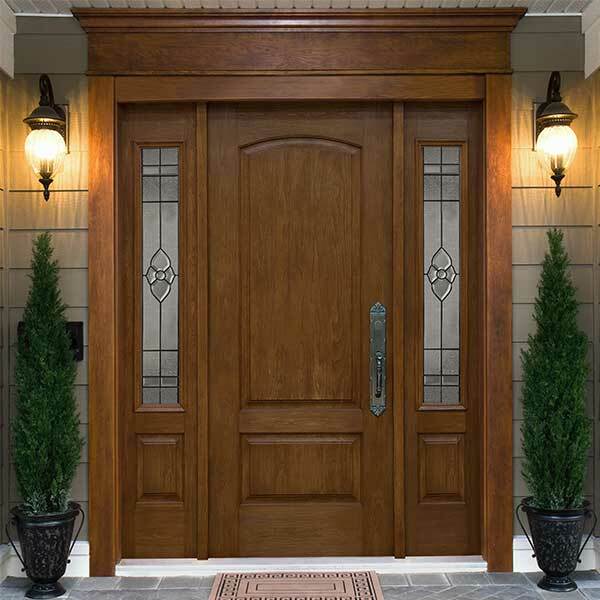 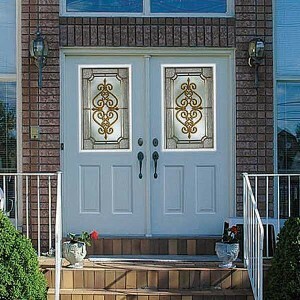 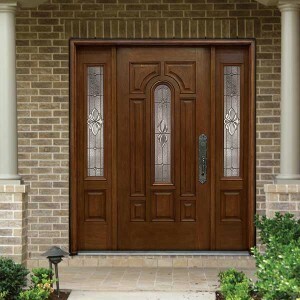 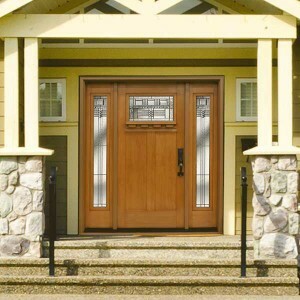 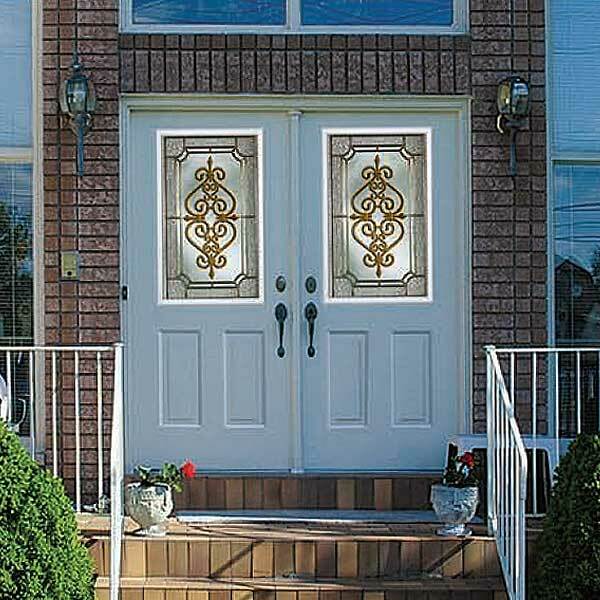 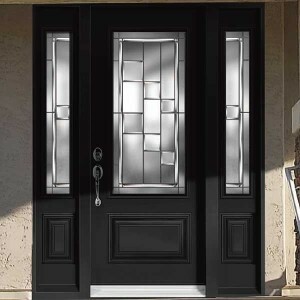 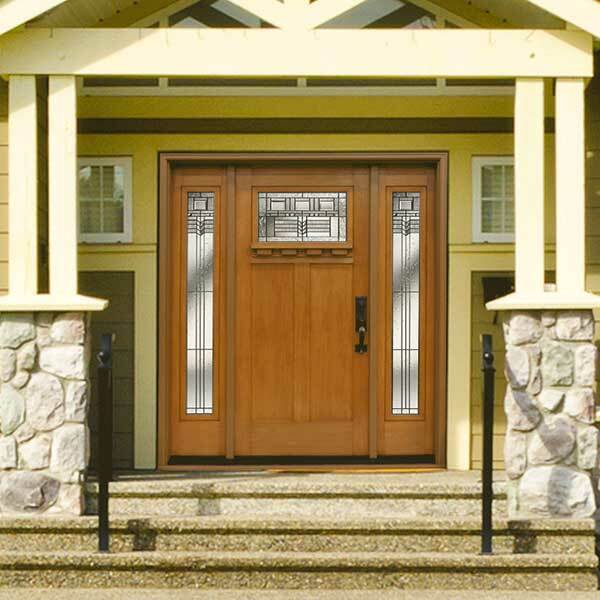 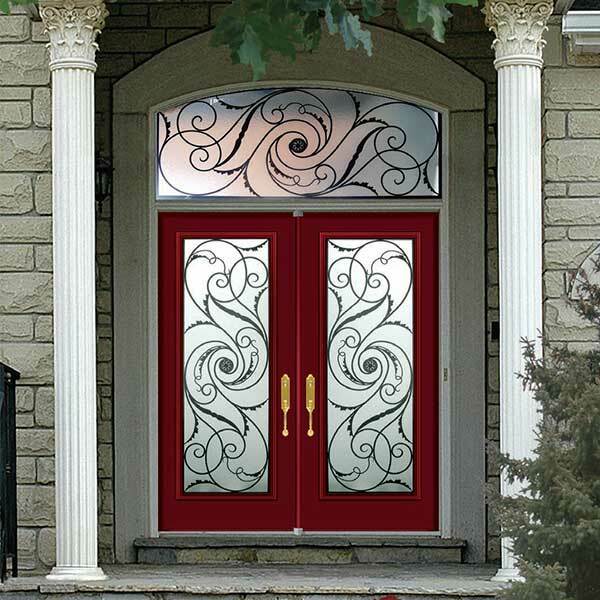 Evergreen Windows & Doors is leading supplier and installer of windows and doors in the Greater Toronto Area. For over 15 years we have been helping Ontario residents to save on replacement windows and doors while providing the superior quality products utilizing European-grade vinyl technology. Come to discover a complete range of products: from casement windows to entry doors and special shape products, all in a wide choice of materials (PVC, wood or steel). 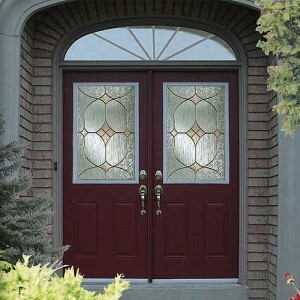 Because you buy directly from the manufacturer, you are assured of getting the best quality-price ratio on the market. 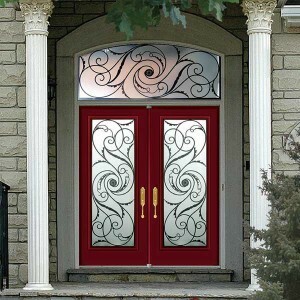 We offering you an unlimited choice of colors for our PVC products. 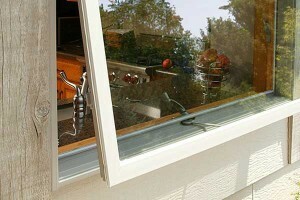 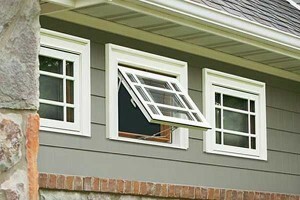 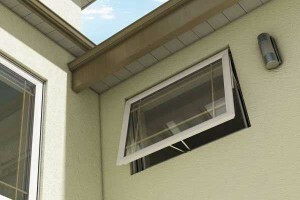 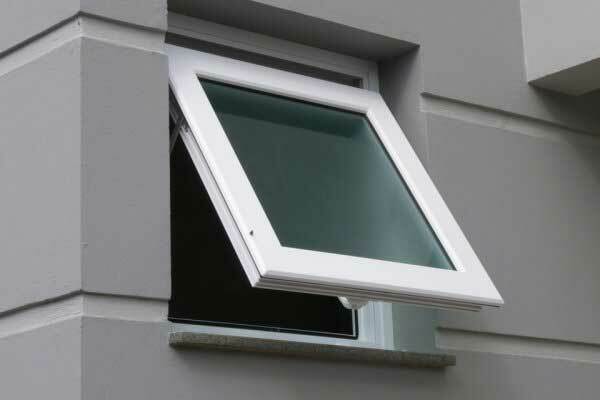 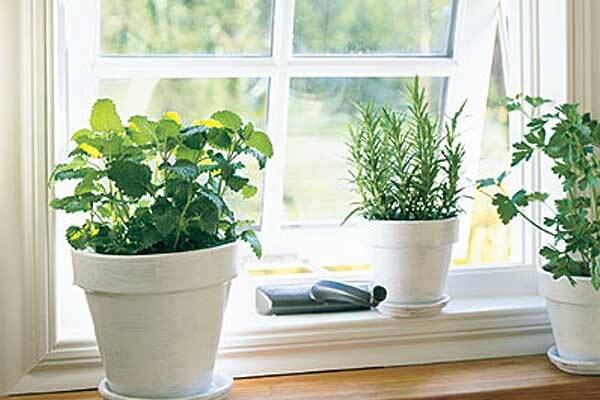 In addition, our casement windows are equipped with multi-point locks which make them much safer.